I recently hosted a live panel with Michael Neill, Pamela Slim, and other top experts in the coaching industry. 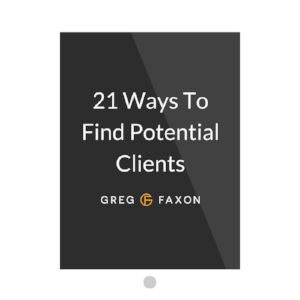 The goal was to help new coaches understand exactly what they needed to focus on in order to get their first few paying clients in an honest way. If that sounds valuable, I'd be happy to share the replay with you.